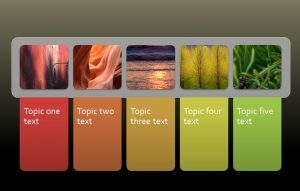 The free Color Guide PowerPoint Template is a great new way to impress people with your PowerPoint presentations. 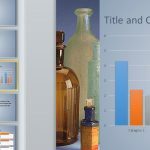 This free template starts you off strong with unique colored tabs that you can use to describe the course of your entire presentation. As soon as you download this free template, you’ll be able to completely customize the document to fit your exact needs. Even better, we will show you how to make this template your own by guiding you through the process ourselves. To get started with the free Color Guide PowerPoint Template, all you need to do is follow the simple set of instructions given below. You can start by scrolling to the bottom of the page and clicking the link we have provided for your below. This should begin to download the free template file directly to your computer. Once that has finished, you can click the file to open the document. 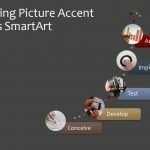 Next, if you want to reproduce the SmartArt effects on this page, simply follow the instructions that have been given in the notes section of the document. 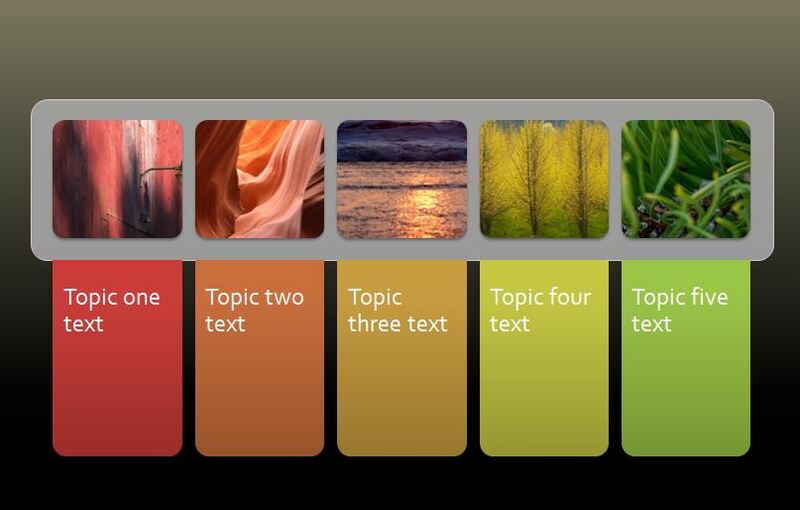 To simply edit the page, you can click inside any of the colored boxes to start writing in your own text. We advise entering a short description of each section as you progress through your presentation. This will keep your workflow nice and organized. 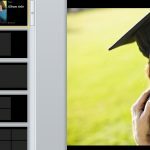 When you’re ready to change the images that hang overhead, you will simply click on the insert tab above and select an image from your computer. In the design ribbon in the header, you can select different shapes and edges for your new image and then resize it to fit the area you want. When you’re ready to start creating new slides, go to “File” then “New Slide” to start your project and filling out the details you outlined in your initial slide. This template is a fast and easy way to organize your presentation professionally.